Premium Graphics Asia Center, Inc. is a professional enterprise specializing in advertising printing and installation. We are the first enterprise that established chain store in ad printing industry. 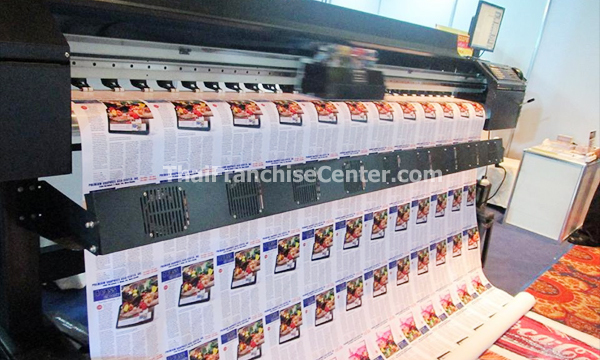 We possess the largest circulation printing service network. Our chain stores and subsidiaries cover more than 10 cities in Philippines. Premium Graphics continually takes the company principles of good name and profession, keeps improving the service and operation, leads the ad printing industry to develop continuously and strides forward to specialization, systematization, and internationalization. Required Space : Min. of 20 sqm. Contact Premium Graphics Asia Center, Inc.